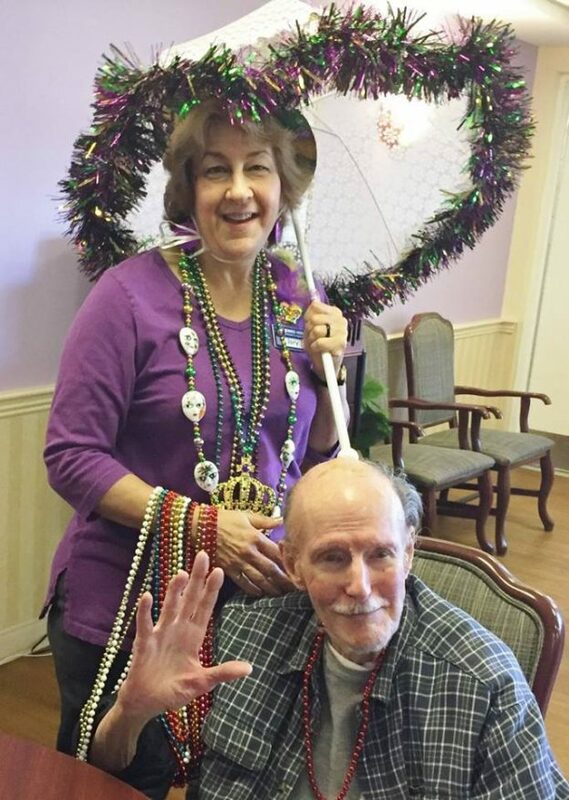 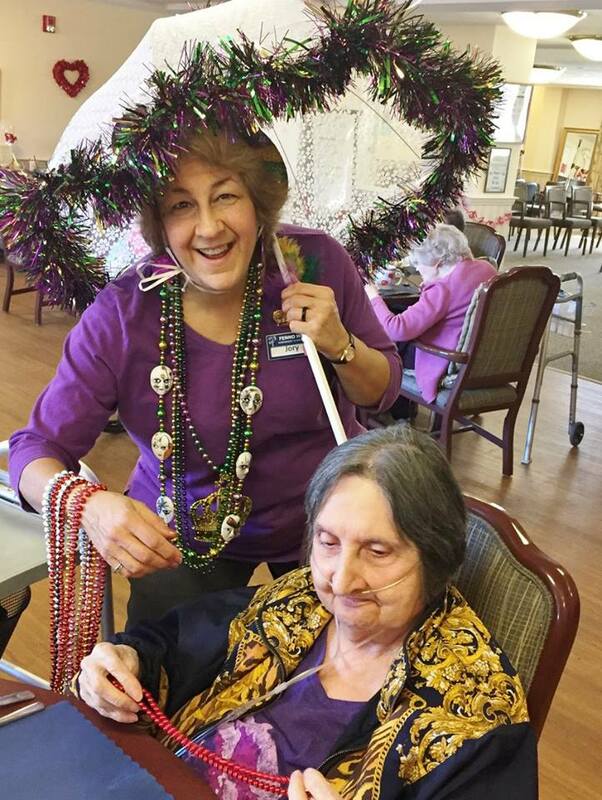 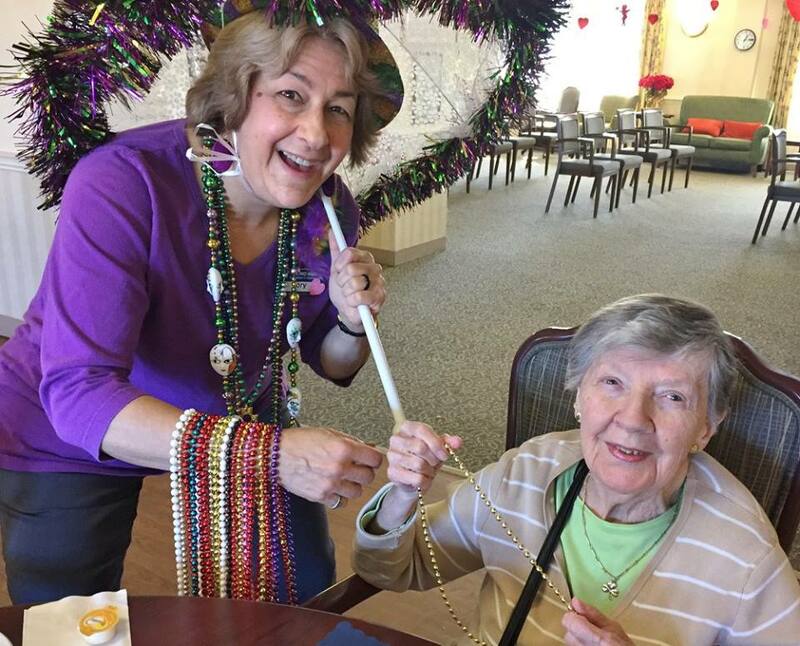 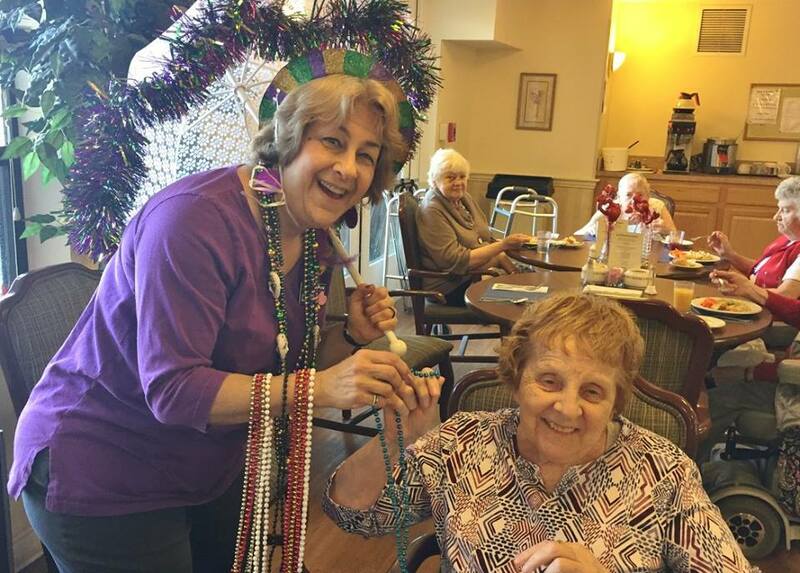 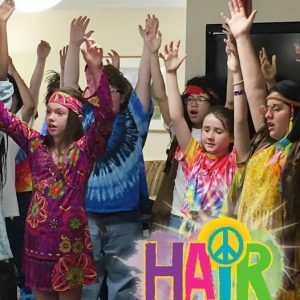 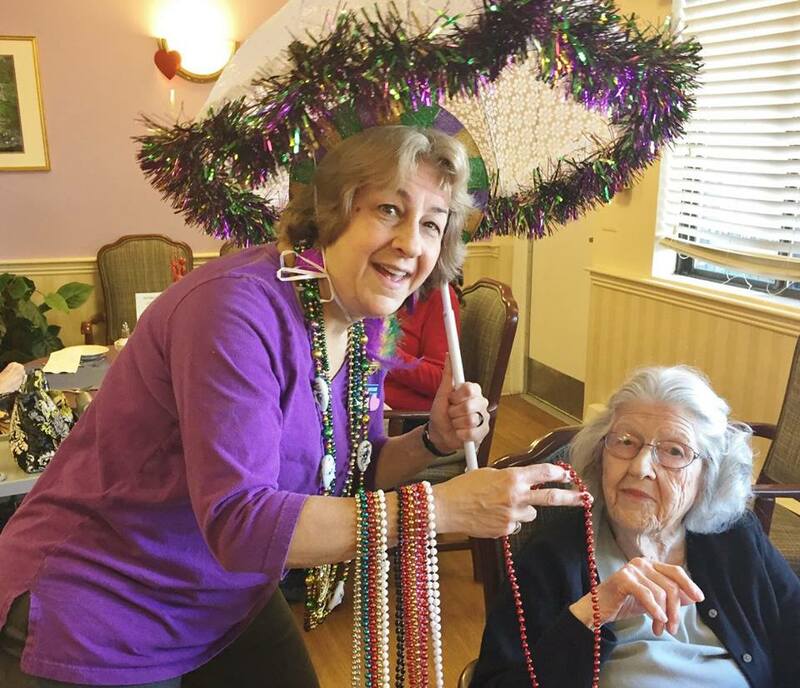 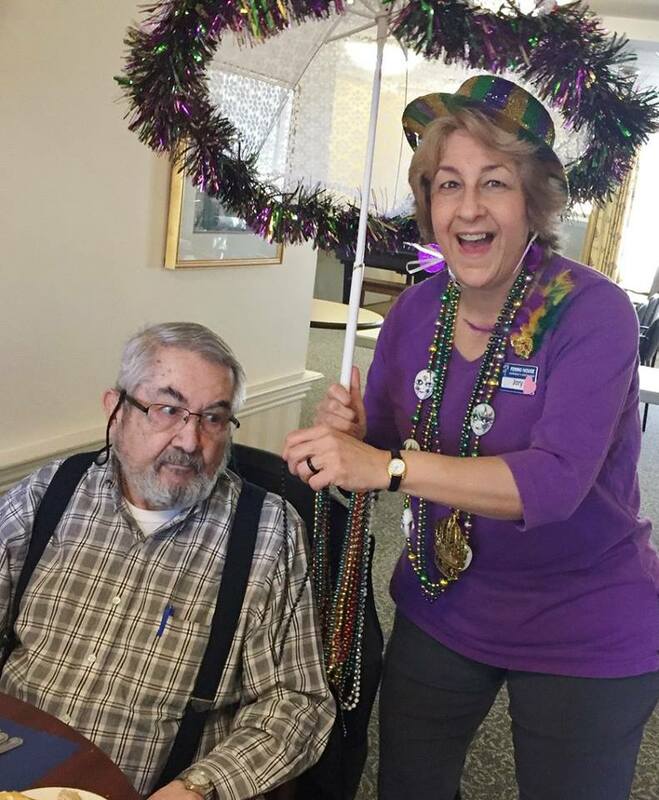 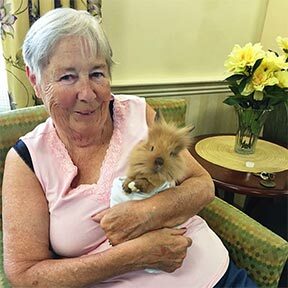 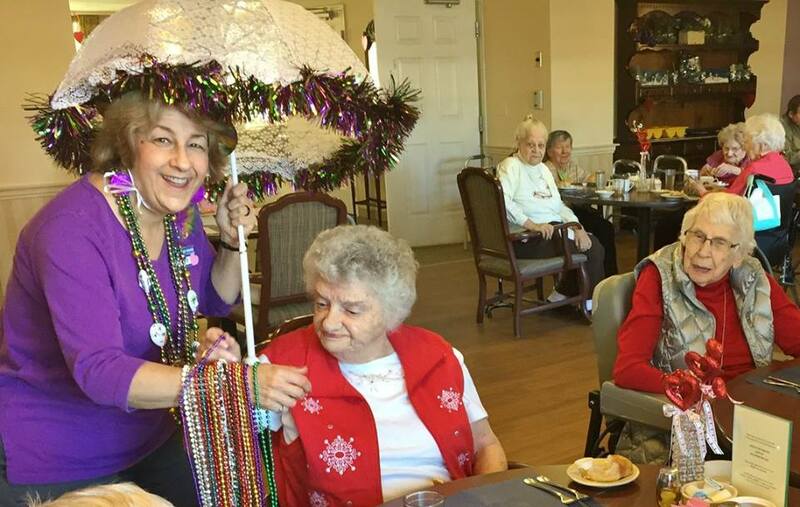 MARDI GRAS at Fenno House — We have beads! 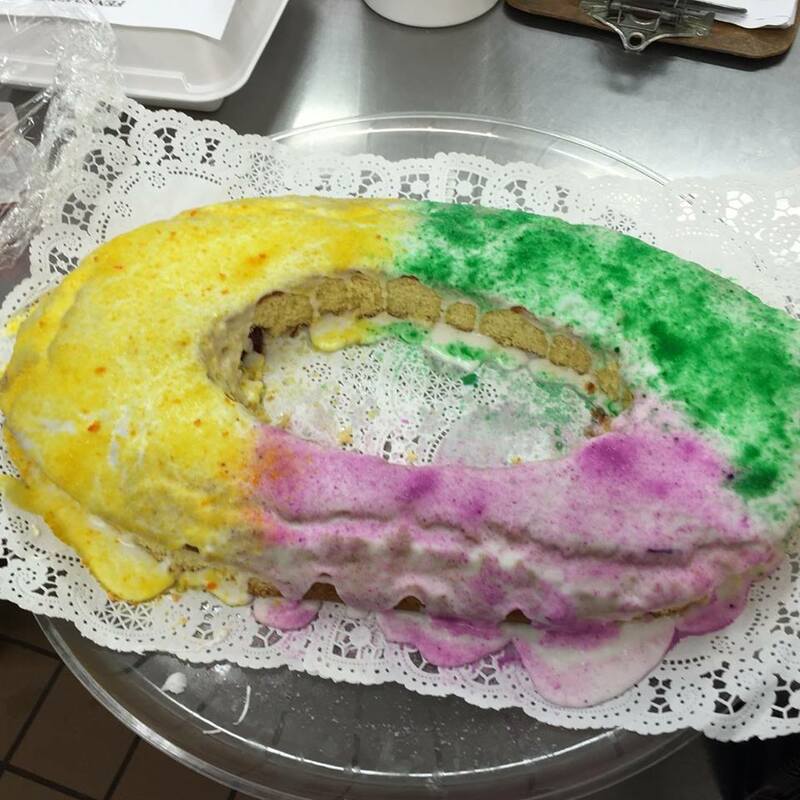 and King Cake! 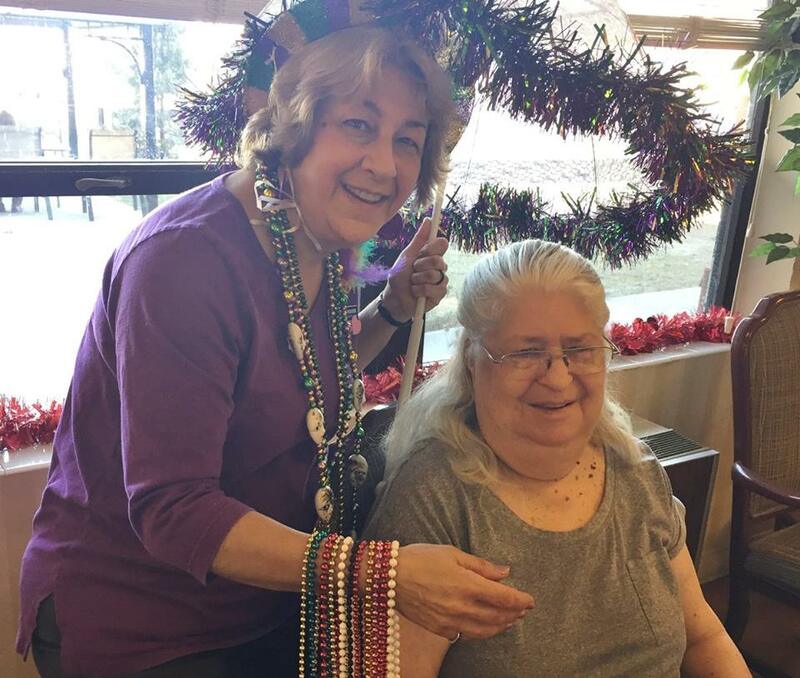 This entry was posted in Event Photos on February 13, 2018 by fennoadmin.